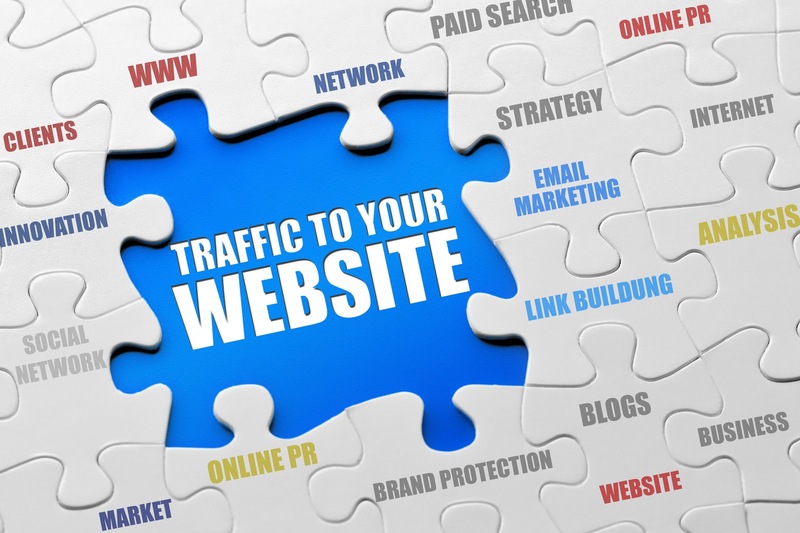 Your website or blog is considered dead without traffic. It’s important for every webmaster to know that traffic is the lifeblood of their websites and blogs. They’re just treated like online stores, in which the people who browse for something are walk-in customers. Without traffic, you can’t get targeted customers. Without customers, you won’t be generating sales. One way to do that is to build traffic from organic sources. Building on a traffic source for your niche website or blog is like planting a seed until it harvests continuously. To be honest, this is the king of all organic traffic sources. Search engines like Google, Yahoo and Bing are considered to be the best in terms of organic traffic. In order for you to gain advantage of search engine traffic, you must learn the basics of SEO (search engine optimization). There are several websites, videos and forums that you can count on in learning SEO. You should know the latest SEO techniques that can be effective to gain organic traffic to your niche website or blog. If you’re open-minded and willing to learn more, there’s an article from Search Engine Land about the 5 essential SEO techniques to master in 2015. You’ve got to be sure that you’ll apply after reading it. Aside from SEO, you can also gain targeted traffic with social media fan pages and groups. For example, Facebook has its own fan pages and groups feature. A member can create his or her fan page or group based on interest or subject. MUST READ: How I Got Hundreads of Organic Traffic from StumbleUpon Within 4 Minutes! Let’s say that your blog is about diabetes care, you should be looking for fan pages and groups that are diabetes-related. In this way, you’ve gained a targeted traffic source. Be sure that you choose the appropriate fan pages and groups that have the same interest as your blog or website. So, go get some influence on social networks. It’s proven that video marketing is an effective approach to gain targeted traffic to your niche website or blog. Videos attract viewers all over the globe, and internet marketers are taking advantage of this traffic sources. Youtube is the king of all video distribution, and they’re ranked 3rd in the world next to Google and Facebook as one of the most visited websites. Press releases can gain you tons of targeted organic traffic to your website as long you optimize it very well. There are free and paid press release distribution websites that you can count on, like PRWeb, PRLog, and others. One of the best ways to gain organic traffic to your website or blog is guest blogging. It’s proven that once you have an interesting and valuable guest blog post from a high traffic blog, the visitors will engage and may check out the website or blog that you’ve just promoted. It’s necessary for an individual to learn how to drive traffic to their niche websites and blogs. Actually, there are other actionable ideas that you can learn aside from the five proven organic traffic sources. If you’re open-minded and willing to learn more how to get traffic, you better read check out the article from Forbes about the 39 actionable ideas to drive targeted website traffic. For sure, it’ll help you a lot to get what you want for your website.